Point and click for more information. In this case, point your phone's camera at a tag, and your browser will take you to related content. 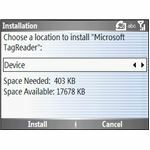 Although this describes how Microsoft's new Tag Reader application works, a similar notion has been tried before. Read on to discover how CueCat showed the way. There’s an old saying that what goes around, comes around. 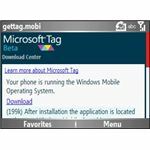 That was my first thought when I read about the Microsoft Tag beta. First of all, coming around again is not a bad thing at all. It’s good to revisit an idea, and this time the technology is present to make it work. 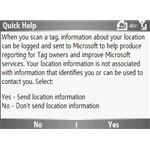 What is Microsoft Tag? 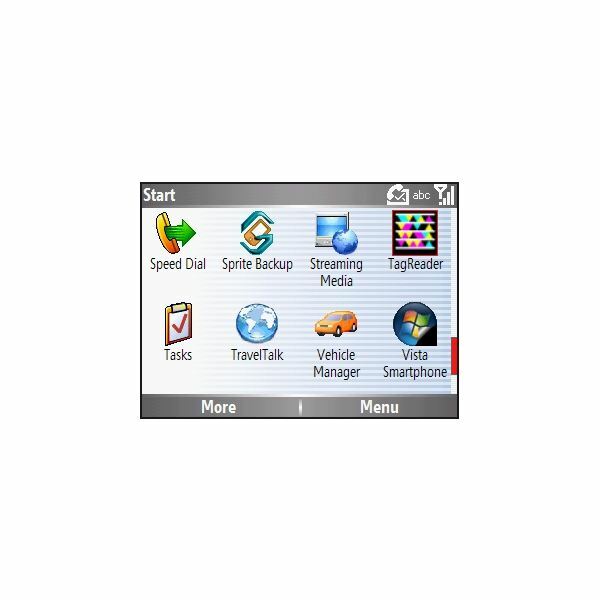 It’s an application that runs on your smartphone (Windows Mobile, J2ME, Blackberry, or iPhone) that takes over the camera. 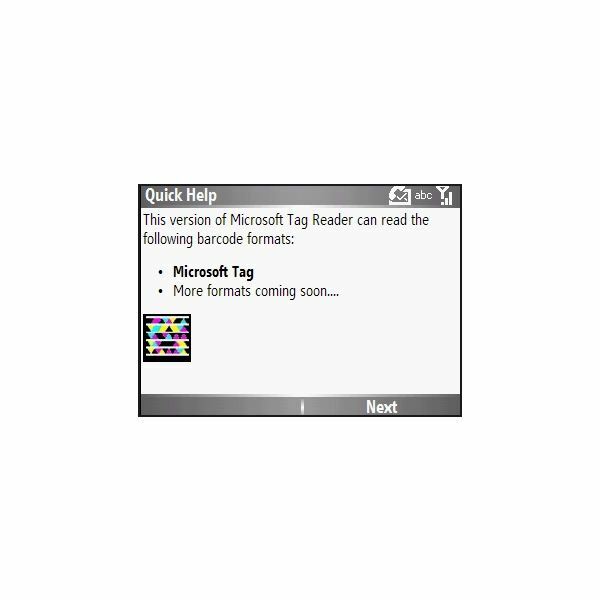 When you start MS Tag and point it at a handy, colorful barcode like the one below, it takes you to the website that the tag belongs to. 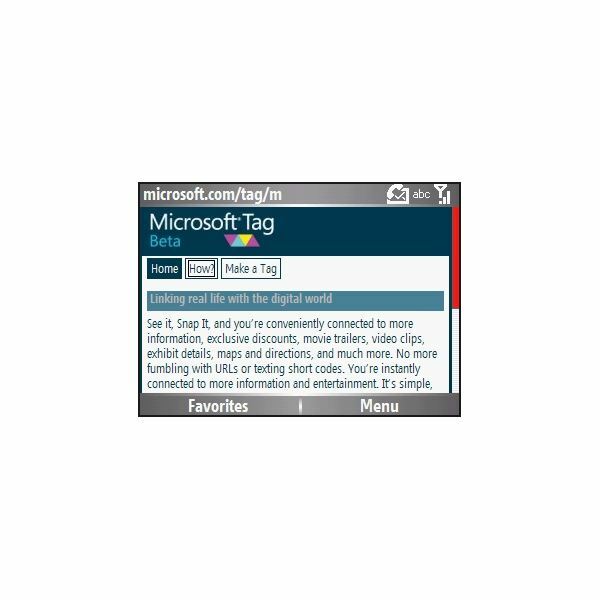 This tag, if opened in MS Tag Reader, takes you to my profile page on Bright Hub. 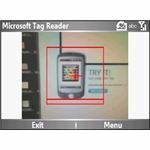 The tag could also be a link to download the tag owner’s vCard via SMS message or a link to a mobile site, video, podcast, or virtually anything that has a web presence and a URL. 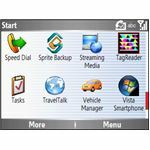 We’ll look more at installing and using MS Tag on a Windows Mobile Smartphone, but at this point, you may be wondering when the idea came around the first time. 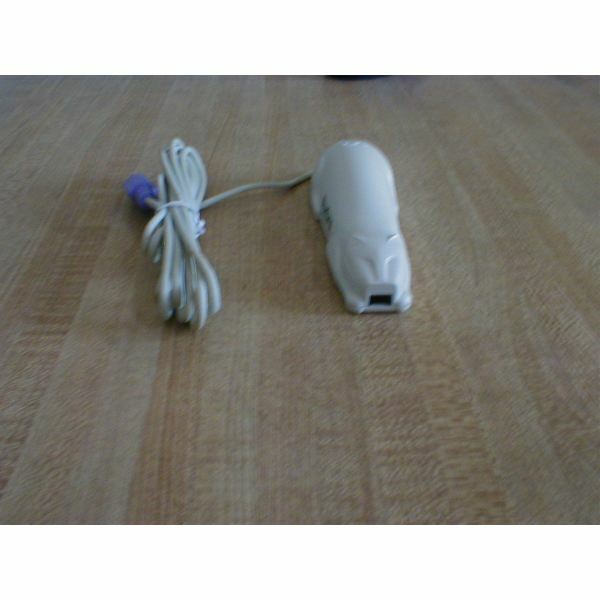 You can tell that it’s an early CueCat because it has a PS/2 line-in and line-out adapter. These were inserted between the keyboard and computer. 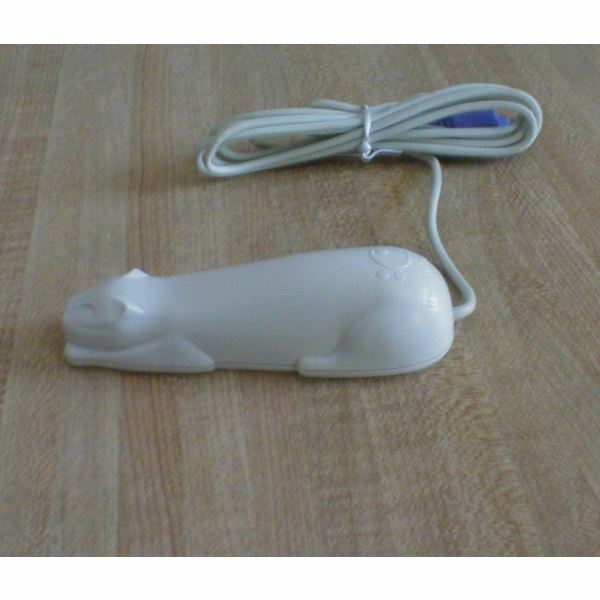 Later models came with a single USB connector. 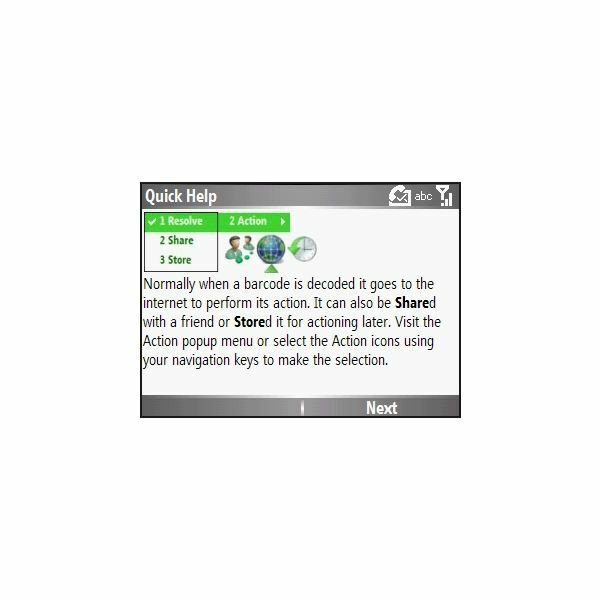 The sensor that reads the barcode is in the CueCat's front end. 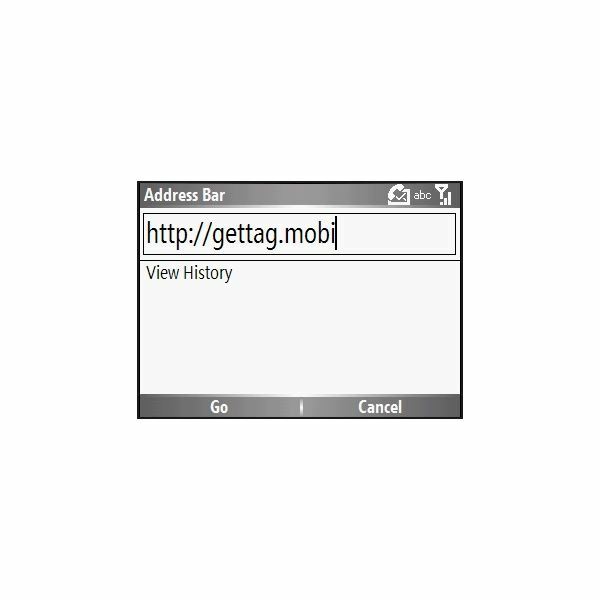 The notion behind the CueCat was very similar to that of MS Tag: the user would use it to scan a barcode in a magazine or catalog, and the application running on your PC would cause your browser to take you to the related website without having to type anything in. 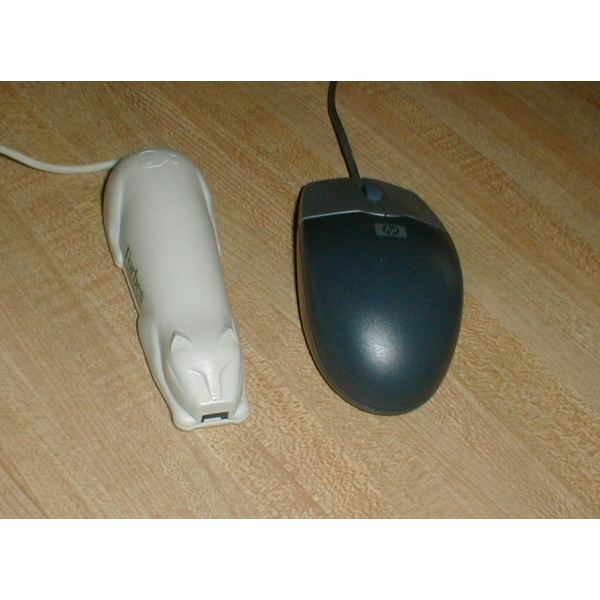 Many folks received their CueCat and promptly placed it by their computer and had nothing further to do with it. That is what happened to this one. It was found with the tie-wrap still around the cord, and somebody in the household had actually been dusting it. Two opposing forces were afoot in the early days of the CueCat. Websites devoted to hacking or “de-clawing" the CueCat sprang up. These were aimed at the common privacy concern that a CueCat sent back unique indentifying information about the user. The company behind CueCat, on the other hand, maintained that the users did not actually own the CueCat and had no right to “modify or reverse engineer them." Of course, it’s doubtful that those who received their CueCats free and without solicitation were all that concerned about the license, presence of it, or lack of it. Things got even worse when a security breach at the company’s website exposed the personal information of some 14,000 users who had actually registered their CueCats. This was the worst kind of publicity for the beleaguered company, and they didn’t last much longer. 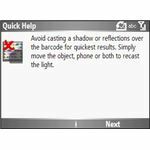 The CueCat (Keystroke Automation Technology) optical reader is a free hand-held device that is attached to the computer. 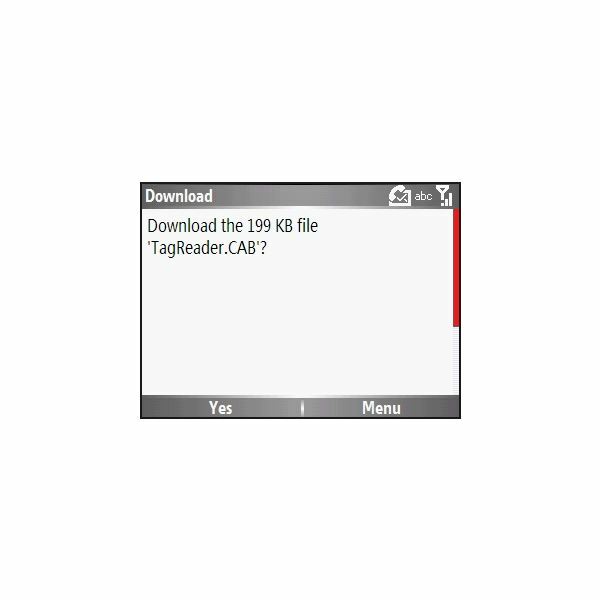 About the size of a mouse, the CueCat reader will change how you use the Internet forever by interacting with Digital Convergence's proprietary codes, ISBN codes, UPC codes and many others. With just one swipe, the CueCat reader instantly transports you to a specific Web page. It's that easy! Search engines are like a compass, only directing you to a general destination on the Internet. The CueCat device lets you navigate the web with pin-point accuracy, taking you exactly where you want to be on the web instantly. The CueCat device is like a global positioning system for the Internet. 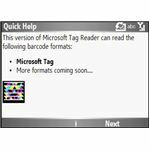 Microsoft Tag is like an updated version of the CueCat. 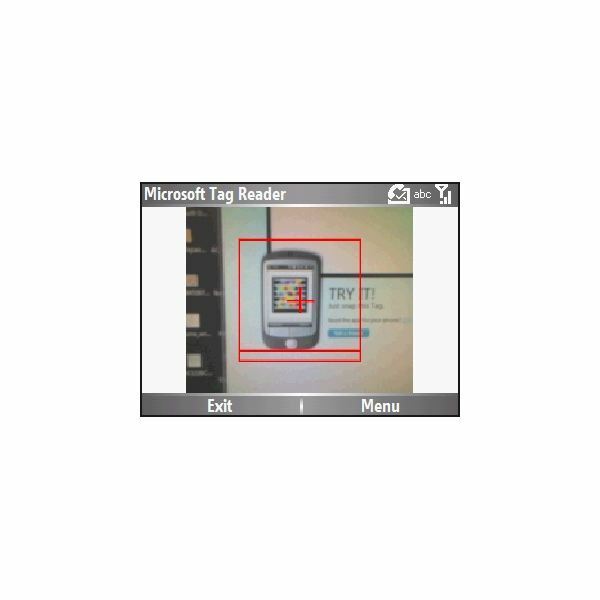 Instead of scanning barcodes, it uses your phone's camera to "read" the tags. 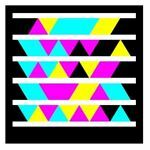 Instead of small, boring lines and numbers, the tags are colorful, cheerful, and obvious. Obvious, that is, if you know what you're looking at. Let's think of some scenarios where we might encounter a tag. A tag at a local pizzeria's website could SMS you a discount coupon to show at purchase. A tag on a house for sale could lead you to a website that gives you a "virtual tour" of the property. A tag on the side of a water tower could take you to the community's website. And since the tags can also work on distant objects like freeway billboards, folks who like to text message while driving will have yet another distraction. It should correctly identify your phone's operating system. If so, click on the "Download" link. If it fails to identify your phone, scroll down and you'll find a link to a list by manufacturer and model. I elected to install the application in main memory, as it is pretty small. 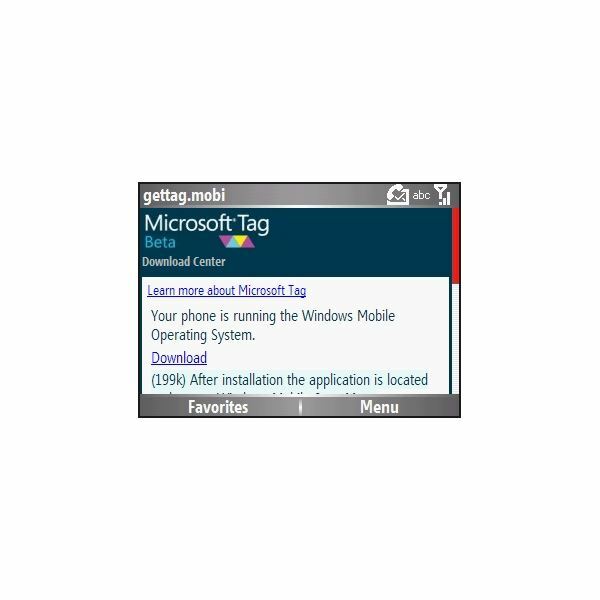 Here's what TagReader looks like in Windows Mobile Start menu. 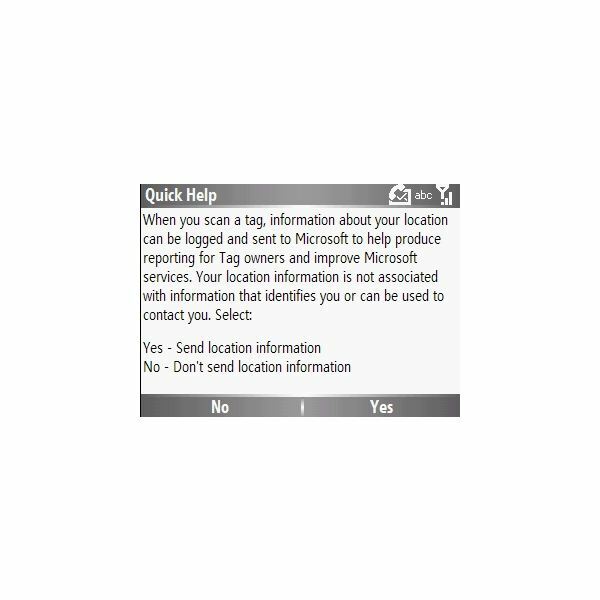 When the program starts for the first time, it shows five "Quick Help" screens. You should read them to obtain an understanding of how the program works. Zeroing-in on a tag is an acquired skill. 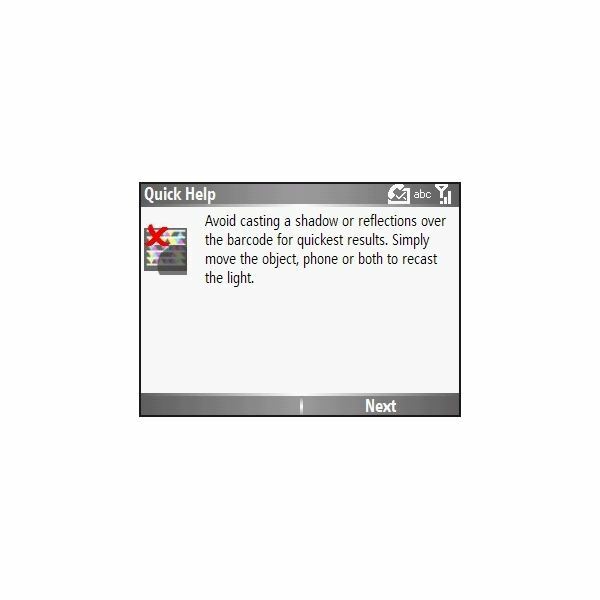 My phone had a problem with side-light obscuring the tag when I tried to capture a sample tag from my monitor. It took some trying. While doing this, I was watching for the red box to turn green. And when that happened, it quickly opened the web browser and found the website. So does Microsoft Tag have the potential for ubiquity that the CueCat lacked? I think so. Working from a portable phone is a big liberating step away from the CueCat's wired world . 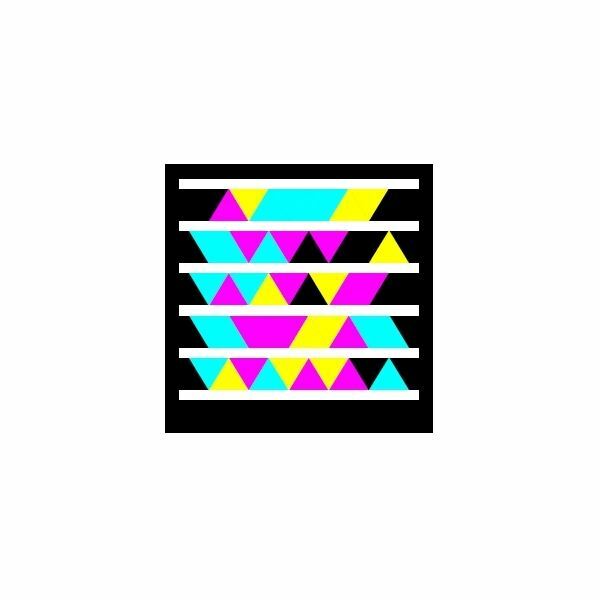 . . and era. 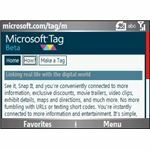 Microsoft has promised that the tags users generate themselves will continue to work for at least two years even if the program enters the commercial phase sooner. 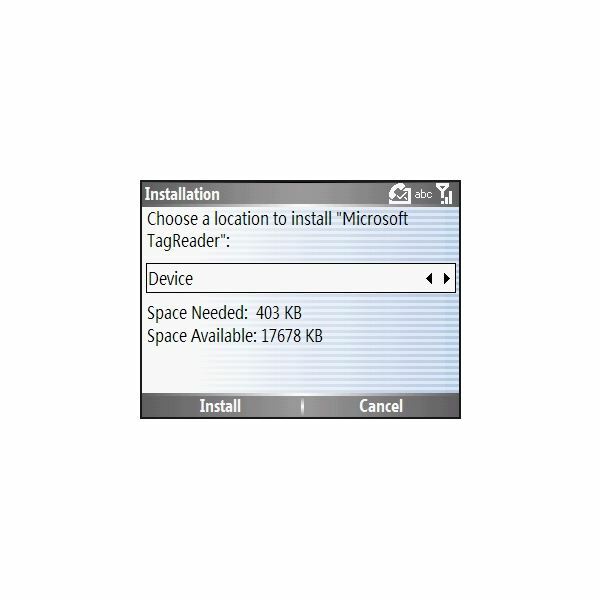 Some phones are capable of including location information, which is optional, with the tag query. Not only will allow the publisher to customize the response based on your location, it will also help him to determine if his advertising is being well-spent and targeting the users where he wants to get his message out. I think they need to come up with a snazzier name than "Tag" for the symbols, but some of these symbols have already started appearing in the wild. I also think this is a pretty inoffensive form of advertising. After all, the user has to start it with a deliberate action. As long as it remains free (other than regular carrier charges for the data plan) for the user, it will remain unobtrusive. Even better, it will work best when you're interested in a topic and really want more information.